Open 7 days a week with overnight stays available to guests on Friday, Saturday and Sundays. Emergency support is also possible. 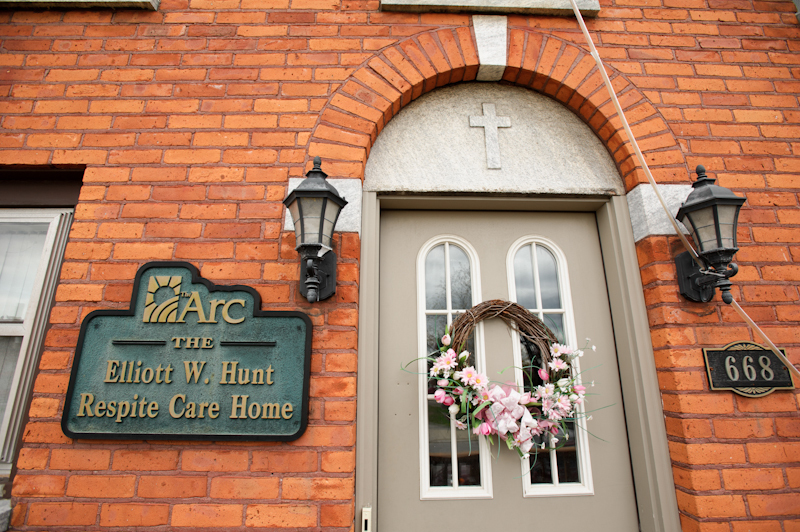 The Arc’s Respite Care Home serves individuals with disabilities who live at home with their families. 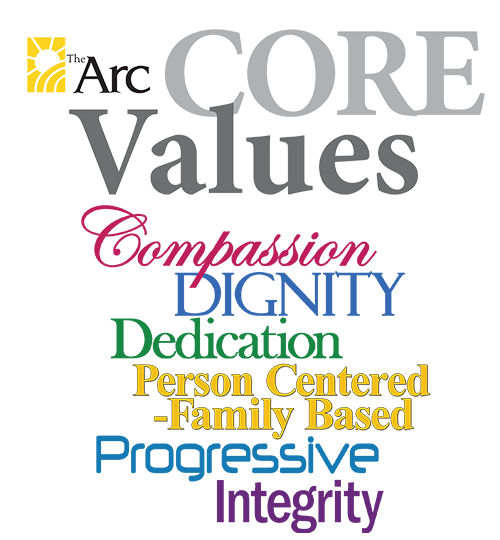 Meals, supervision, and basic medication administration are provided as well as alert all-night staffing and community outings in a home-like atmosphere for eligible adults and children in Oneida County. Participants must be waiver eligible.